Home / Pattern Reviews / A Fun Floral Piper Top from Christine Haynes Patterns. A Fun Floral Piper Top from Christine Haynes Patterns. Happy March! The beginning of the month means that it is time to direct you to the Minerva Crafts Blogger Network if you would like to read my thoughts on this fun floral Piper Top from Christine Haynes Patterns. 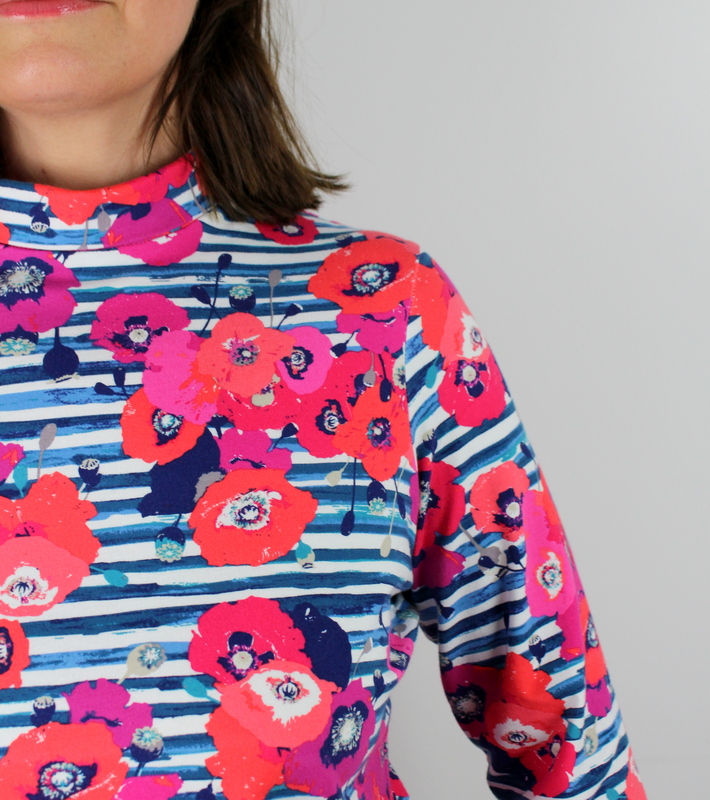 It’s another quick, easy to sew jersey top, this time with a funnel neck, and without giving too much away – I really like it. The real star of the show here though is the stunning Art Gallery Fabrics cotton jersey that I used for this project. It’s beautiful isn’t it? 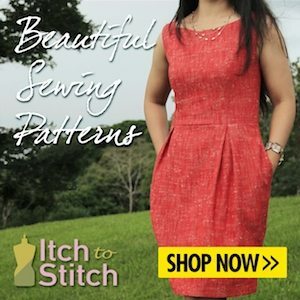 Stunning colours and design, and super soft and easy to work with. Thanks again go to Minerva Crafts for providing such a knock-out fabric for this make, as always I couldn’t be happier. Previous post: The Mandy Boat Tee from Tessuti Patterns. Next post: My Secret Valentine Exchange swap 2108.